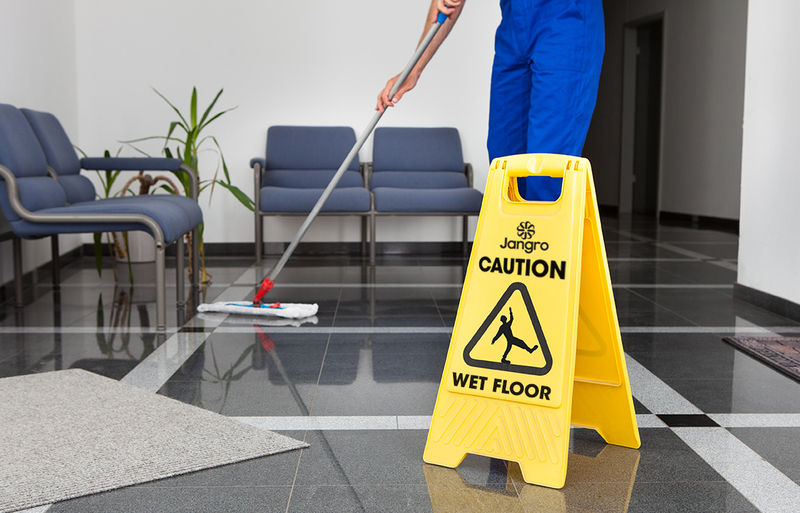 Health and safety awareness is important in any business, but especially so in the cleaning and janitorial sector. Health and safety law applies to all businesses, no matter how small. Many do not realise that if they do not pay due attention to safety in the course of their work or cause injury or infection to someone else, they are personally responsible and may face prosecution. Similarly, organisations that fail to take adequate steps to ensure their own employees observe all relevant procedures can also be liable to prosecution. 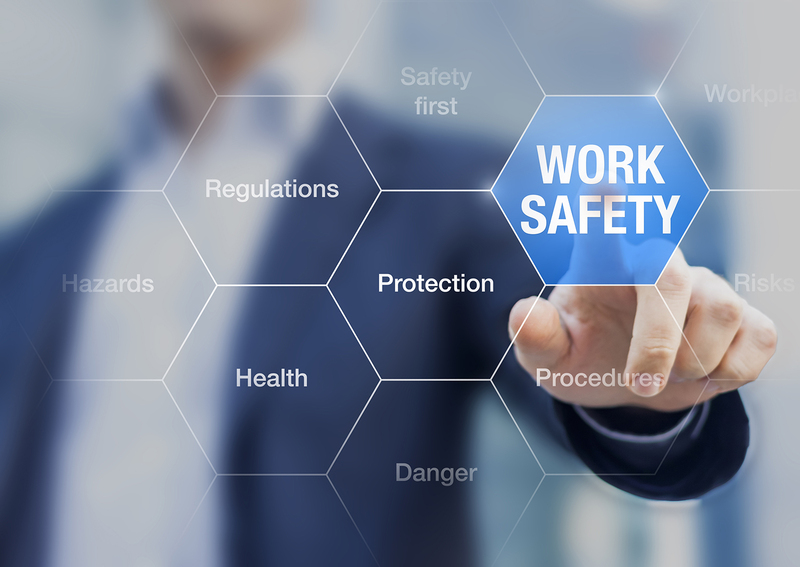 The Health and Safety at Work Act 1974 is considered to be the single, most important piece of government legislation relating to safety that has passed through parliament, however there are several other laws that also need to be adhered to. Confusing to say the least, and the wealth of information, rules and regulations on health and safety can lead businesses to overestimate the amount of work required to put adequate safety systems in place. In this blog, you’ll find five practical tips to help ensure that you develop individual systems in full compliance with the law. Take a look and see how many you already have in place! Undertake a risk assessment to determine the potential harm that could be caused to people in the course of any work being carried out. Consider whether a hazard is significant and if you have taken enough precautions to ensure that the risk has been significantly reduced, or whether more should be done. For example, cleaners can be seriously injured or even killed if they suffer an electric shock. If the machine they are using has been properly maintained, is in good condition and the cable and plug casing are intact, the chance of this happening is remote. After the initial assessment, you will inevitably come across something that needs to be actioned. 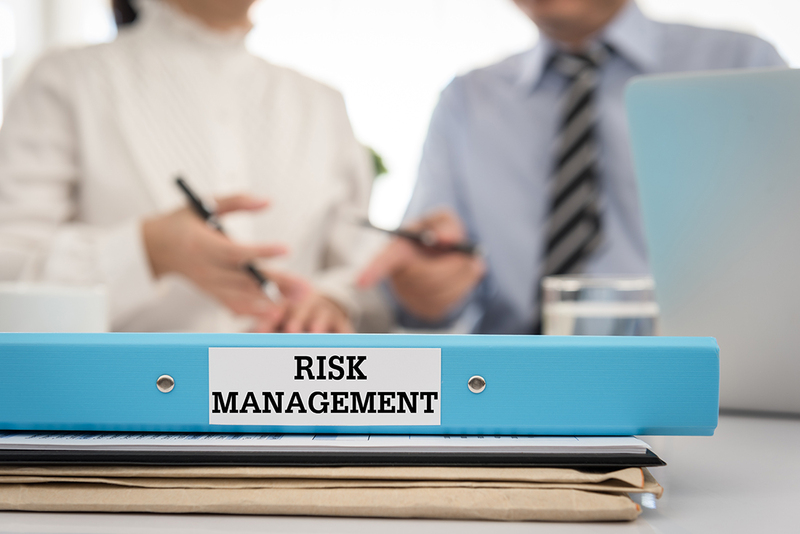 Formulate a plan and prioritise the remaining risks with their potential to cause harm – ask yourself in each case, can the hazard be eliminated completely, and if not, how can the risks be controlled so that the chance of harm being caused is unlikely? An accident can be defined as a ‘chance occurrence’ or an ‘unforeseeable event’. Although this is the case in theory, this is very rarely the case in practice in our industry. The type of accidents suffered by cleaning operatives and people using buildings that are cleaned are, to some degree, predictable. Common accidents include slipping on wet surfaces, trying to lift heavy or awkward pieces of equipment, spilling or splashing chemicals on skin; or receiving electric shocks from equipment. In order to reduce the amount of mishaps at work, a good starting point is to ensure that procedures are put in place to report details of all accidents, however small, as and when they occur. Only then can employers put the necessary control measures in place that can minimise the risk of similar accidents reoccurring. 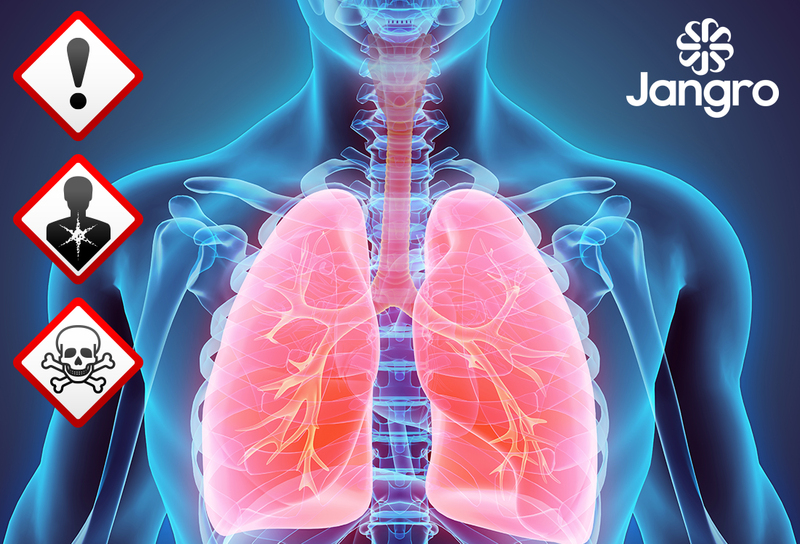 Despite taking precautions, it is inevitable that accidents and sudden illnesses will still occur. 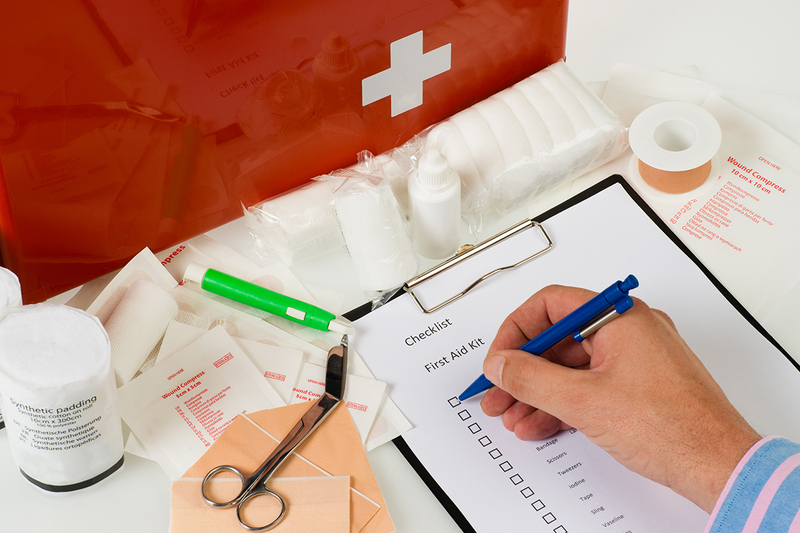 As such, First Aid facilities should be provided in order to prevent an avoidable worsening of the illness or condition or, in extreme cases, death. Practical tips include keeping a well-stocked first aid kit, and ensuring you have approved first-aiders. Think about the specific nature of the work and environment too. For example, if a section of the workforce is dealing with dangerous chemicals, members of that section of the workforce should be trained in delivering specific first aid. Finally, you have a duty inform all staff of the relevant first aid procedures, so display clear signage and ensure it forms a part of the employee induction programme. Prohibition – a red circular band with a diagonal cross bar on a white background. The symbol within the circle is solid black and denotes a safety sign prohibiting certain types of behaviour. Mandatory – a blue­ circle with a solid white symbol or text denoting a sign that indicates a specific course of action must be taken. Fire equipment – a red square or oblong with a solid white symbol or text denoting a safety sign that indicates the location of firefighting equipment. Emergency facilities and equipment – a green square or oblong with a solid white symbol or text denoting a safety sign providing information about safe conditions. Hazard – a yellow triangle with a black border and solid black symbol or text within the yellow area denoting a safety sign that gives a warning of a hazard. As most of you will know, Control of Substances Hazardous to Health (COSHH) regulations are the health and safety laws which require employers to prevent or reduce workers’ exposure to hazardous substances. These laws cover substances including cleaning chemicals and the fumes, dusts and vapours that they produce, as well as biological agents and other substances relevant to the cleaning industry. In order to use these hazardous substances safely, you should consider the risks associated with peoples’ health, ensure that control measures are used and maintained; and perhaps most importantly, make sure all employees are properly informed, trained and supervised. We have modules on COSHH available on our e-learning platform LMS; available free to all our customers and their staff. Click here to access LMS.